You’ve hired local moving services for your home or small business move — great! But how do you know your experience was actually up to par and you should hire the same company for your next move? The industry is growing, there are 186,722 new jobs directly relative to the moving industry, and unfortunately, not all of them are winners. 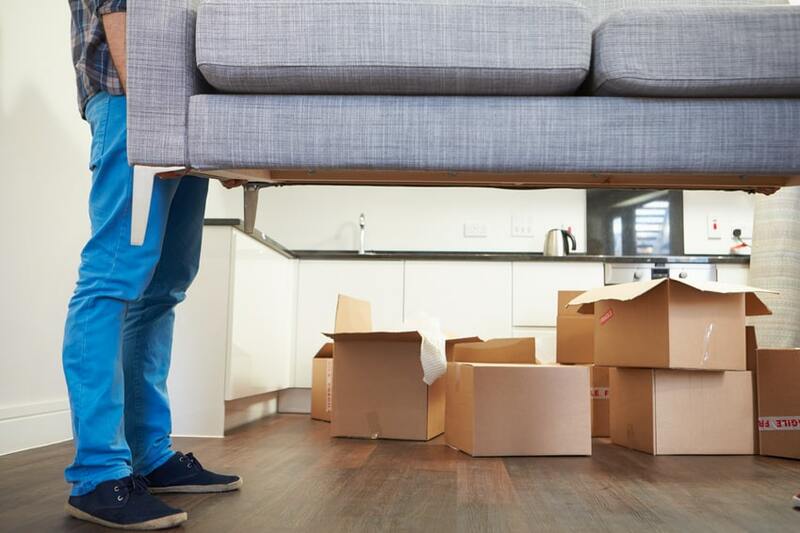 There are a few subtle signs you can watch for on-the-job that mark great professional movers you can hire time and time again. Anyone who has worked a job where lifting furniture, boxes, or other heavy objects is required knows there is a definite right and wrong way to lift. Do it wrong, and you’ll end up with injuries and broken objects. Good professional movers train and remind each other extensively to lift safely. Yes, moving companies are a workplace. Does everyone get along all the time? Of course not. But should workers nitpick each other or fight in front of clients? Absolutely not. If you come away from moving day with the impression that your movers are courteous and respectful to each other even if they’re not best buddies or family, then your movers did a good job with professionalism. Moving day always seems to take forever, we know. Days with extreme weather call for extra measures to keep things moving along, like quick water or coffee breaks. But if your movers seem to be hiding out for a few too many breaks or avoiding work, there may be an issue. While watching your dog all day is not in a mover’s job description (though some of us may happily watch a dog instead of move boxes…), they should absolutely respect simple wishes like taking extra care with a certain fragile box of valuables. If you see movers disrespecting you, your family, or requests for your belongings, there’s an automatic red flag for lack of professionalism. Looking for movers in Beaverton that fit these criteria to handle your moving job? At PDX Movers, we pride ourselves on being local, attentive, and friendly, with glowing customer reviews to back up our professionalism. Offering white glove services and local movers in Beaverton, Forest Grove, Happy Valley, Tualatin, and the wider Portland, OR area. We’re looking forward to hearing from you!